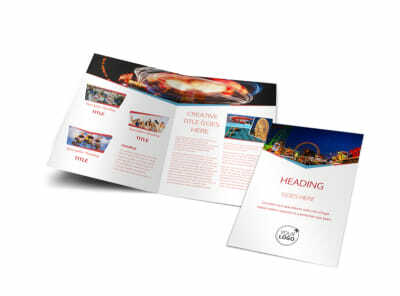 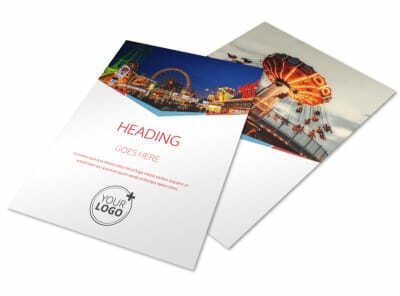 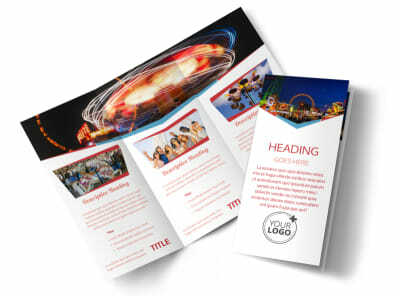 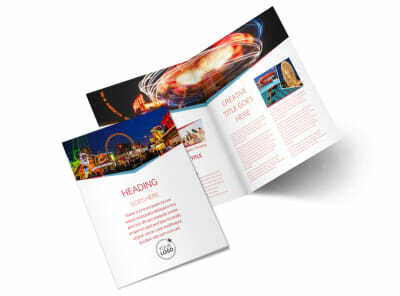 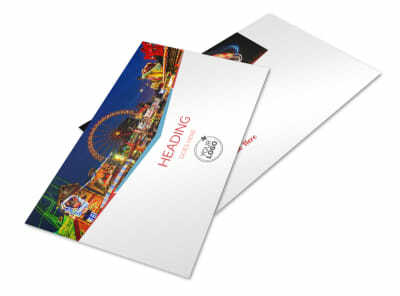 Customize our Amusement Park Bundle Business Card Template and more! 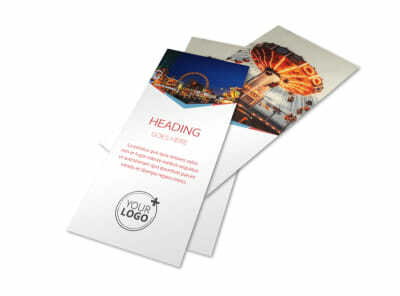 Remind visitors that your park is where the fun's at with amusement park bundle business cards. 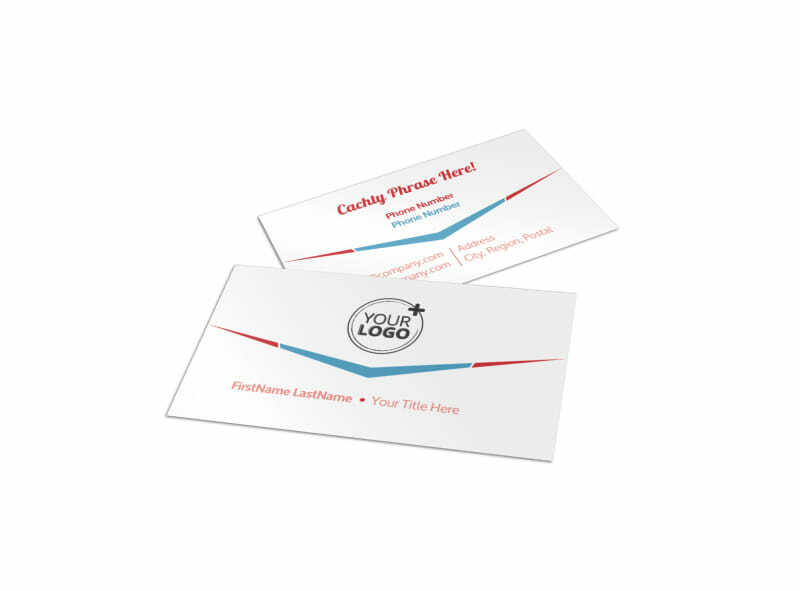 Customize your business cards using our user-friendly template that allows you to add images, company logos, and other design elements, as well as personalize the color scheme and text. 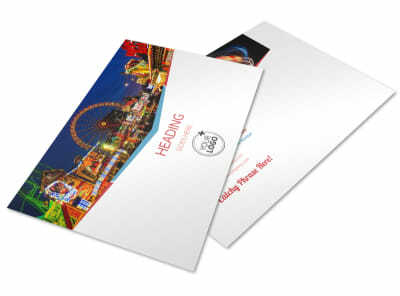 Print your cards yourself from any location, or leave that part of the ride to our expert printing services.